Uonuma Koshikikari! New Rice has arrived! 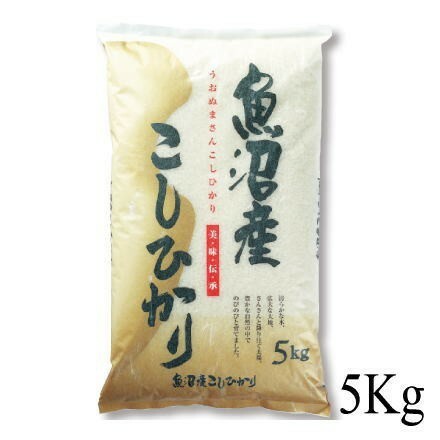 Niigata Prefecture is famous for its best quality rice in Japan. Among all the neighborhoods in Niigata Prefecture, Uonuma is believed to harvest the most delicious rice. 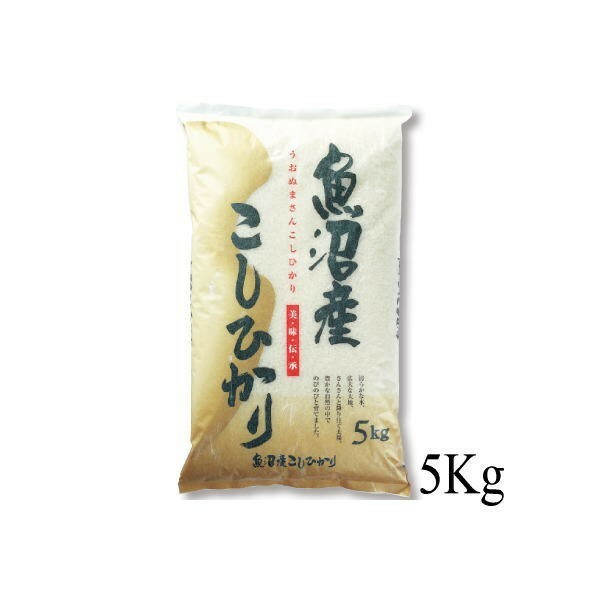 Koshihikari Uonuma, famous for being the top class both in quality and price, is very precious because the harvest amount of Uonuma Kashihikari accounts for only 1% of the total amount of rice cultivated in Japan. The Uonuma Region, located in the south of Niigata Prefecture, is surrounded by mountains and is one of the most heavily snowing regions in Japan. The environment gets severe during the winter. Yet, once the springtime comes, pure snow, clear with little biogenic contamination such as phosphate and rich in dissolved oxygen, becomes affluent streams that provide paddies with stable water resources. The terraced banks of the Uono River, the Aburuma River and the Shinano River and soils in the region’s alluvial fan contain less nitrogen, which increases protein; therefore, rice harvested there contains less protein and is shiny and fluffy when cooked. Such an ideal environment and farmers' conviction to produce the best rice in Japan make the region the best rice producer for decades. Japan Grain Inspection Association has ranked Uonuma Koshihikari “Special A (the top rank)” for its savor for 19 consecutive years. Very remarkable.